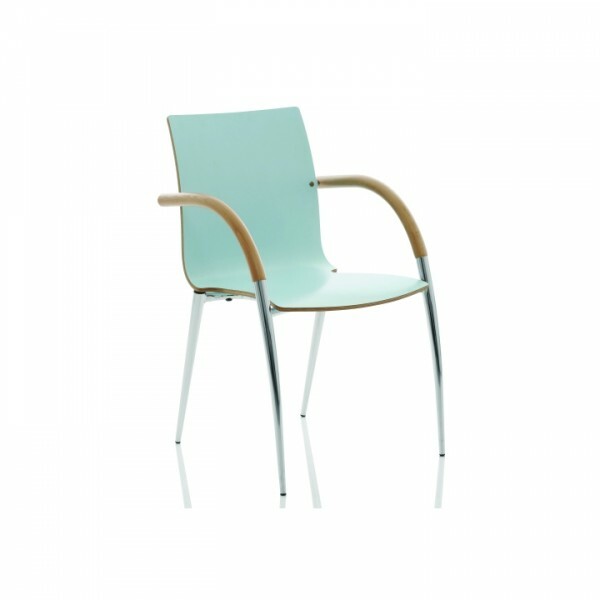 With its easy clean styling, the Calm Seating range is ideal for waiting areas and dining rooms. 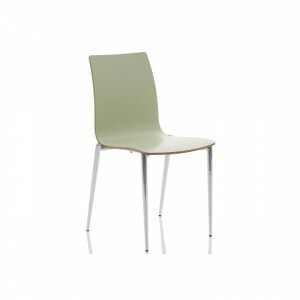 The Calm is lightweight yet sturdy allowing for easy relocation. 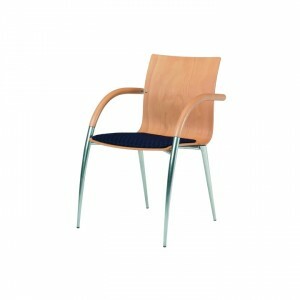 Please note the Calm Stacking Upright Armchair is supplied with Natural Beech finish as standard. 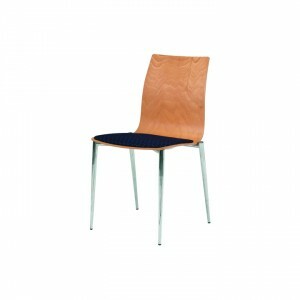 To order coloured laminate seats please specify CALMK2312L along with the coloured laminate of your choice. Please note that minimum order quantities apply to coloured finishes.